​Nigel Pearson and Craig Shakespeare are among those interested in the Southampton job following Mark Hughes' sacking, according to reports. Hughes was sacked on Monday with Southampton sitting in the Premier League relegation zone as the Christmas period fast approaches, and a host of names have been linked with the post including Paolo Sousa, Sam Allardyce and Quique Sanchez Flores. 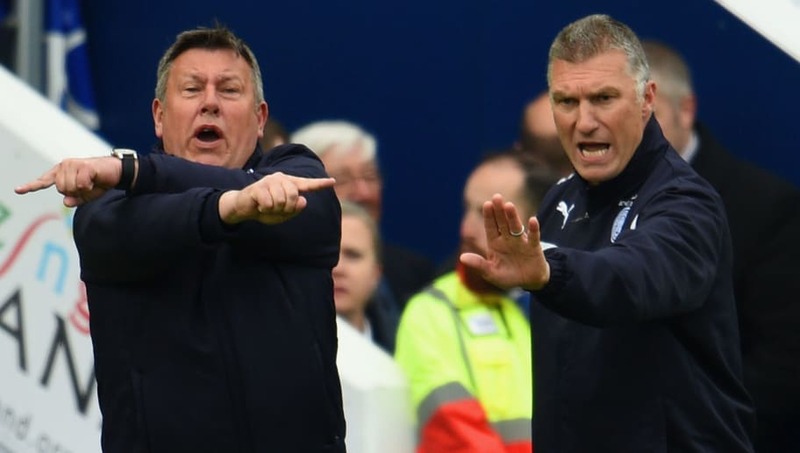 According to Sky Sports(via ​LeicestershireLive), among those keen on the job are Pearson and Shakespeare, who managed Leicester either side of Claudio Ranieri's ​Premier League title-winning tenure, reporting that the pair are interested in replacing Hughes. Pearson managed ​Southampton briefly in 2008, keeping them up in League One after taking over in February, but was replaced in the summer and went on to make his name in two spells as ​Leicester boss. His second spell at the club lasted four years, with Leicester winning promotion to the Premier League, and laying the groundwork for Claudio Ranieri to take over in 2015 and famously win the league as 5000/1 outsiders. Shakespeare was Pearson's assistant in his second spell at the Foxes, and stayed on under Ranieri before eventually replacing him to steer them clear of relegation in 2016/17, but was sacked soon thereafter. Pearson seems the more likely contender of the two for the Saints job, currently managing OH Leuven in Belgium after a brief spell with Derby, while Shakespeare has been out of work since leaving working under Sam Allardyce at ​Everton last season.